At the 2018 AGM, we will select four (3) Class A Directors and elect our President. The three Class A Directors and President will be selected for a four-year term ending in 2022. For the open Director positions the top three candidates in total votes, each receiving a majority vote of the Delegates and/or authorized representatives of Members and Directors present, will be selected as Class A Directors. In the event all positions are not filled with the first ballot, subsequent rounds of ballots will be cast. If open positions are still available after the second ballot round, the candidate receiving the lowest number of votes after the second round will be removed from the ballot for the third round. This process will be repeated until all three Class A Directors are selected. In addition, we will elect our President (also a Board position). Robert Trudeau, our current President, is running unopposed. Delegate Proxy. A valid Delegate proxy must be made in writing on the letterhead of the Organization or affiliated League; must be dated and signed by the President, Vice President, Secretary, or Treasurer of the Organization or affiliated League; and must be presented to the Mass Youth Soccer Secretary/Clerk prior to, or at the commencement of the AGM. A Delegate proxy designates an individual to be the sole voting representative for the Organization or affiliated League for the entire AGM. All individuals intending to run for a Board of Directors position with Massachusetts Youth Soccer must be affiliated with one or more current Members of the Association in good standing. No one person may hold simultaneously any two or more of the offices of President, Treasurer, and Secretary/Clerk. Any other two offices may be held by the same person. No Director may be a full time Mass Youth Soccer employee; provided, any Director may also act in one or more of the following capacities: part-time instructor, part-time player development coach, or ODP coach. 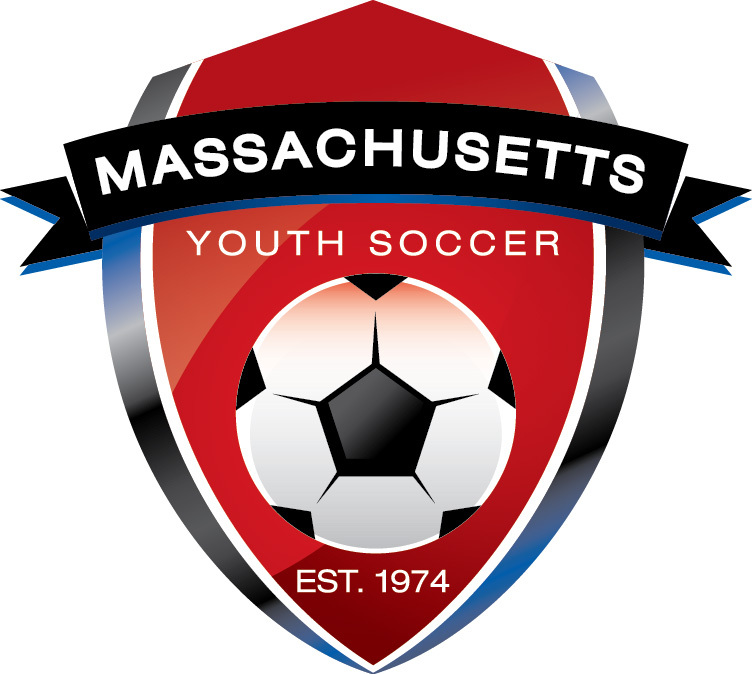 To access information regarding the roles and responsibilities of the respective open positions, click the Mass Youth Soccer By-Laws link below: The position descriptions are located in Bylaws, Section 6, page 14. The description of the Director position is located in Policies, Section 1.04, page 3. BYLAW 1.03.4. The Nominating Committee shall consist of five (5) persons: Four (4) persons appointed by the President, at least two (2) of whom shall not be then-serving Directors, and one (1) person designated by the Leagues Committee, who shall not be a then-serving Director. The Nominating Committee shall designate its Chairperson from that number. The Nominating Committee shall report its slate of proposed candidates to the President and the Executive Director no later than 45 days preceding the AGM. The Executive Director shall distribute the list of nominations to every Organization, affiliated League, and Director promptly following submission of the list of nominees by the Nominating Committee. Other candidates may be nominated by a writing signed by, or on behalf of at least five (5) Members and/or Directors and received by the President and the Executive Director at least twenty-one (21) days before the AGM. Any such nomination shall be accompanied by a résumé of the candidate setting forth all of the candidate’s applicable experience and a personal statement from the candidate setting forth the candidate’s reason’s for standing for election. No person shall be eligible to be elected to an office who has not been nominated as provided herein. The Nominating Committee shall be charged with the responsibility of ensuring that the selection process results in those candidates being nominated who have a significant history of prior service to youth soccer and are able to fulfill the duties of the office to which such candidate shall stand for election.